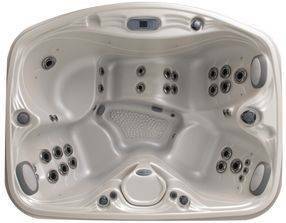 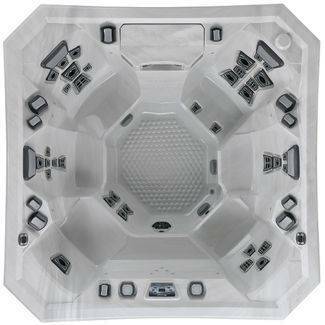 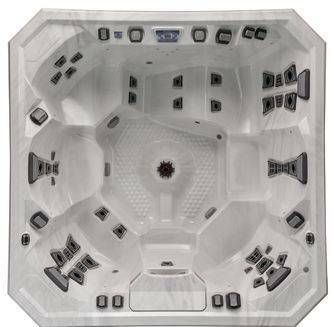 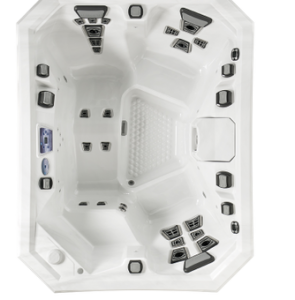 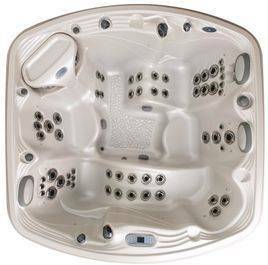 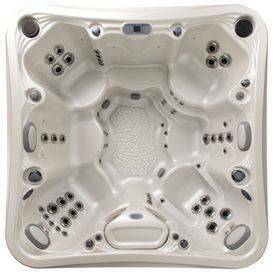 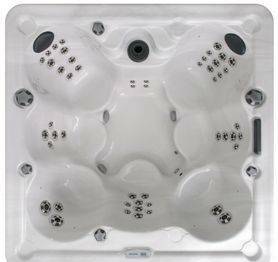 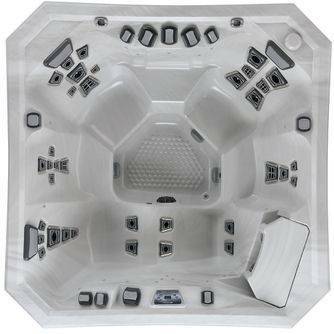 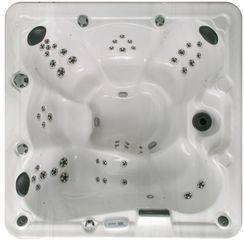 Marquis Spas are leaders in providing hydrotherapy to people in their backyards, and they’re perfect for those looking for a hot tub to feel better. 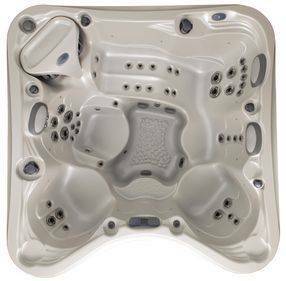 At Outdoor Living LLC, we understand the benefits a hot tub brings to your life and can help you find the spa that meets all your needs. 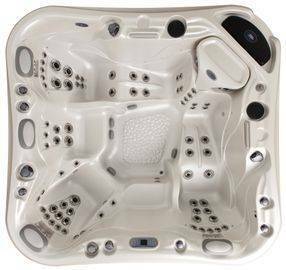 Today, we endure bad traffic, work demands or even the ding of a new text, and we never fully relax. A hot tub is the ultimate relaxing experience. 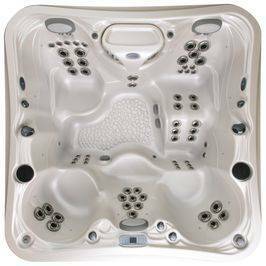 Your body floats in warmth as clean, bubbling water massages the tension and anxiety away, helping improve your mood and health. 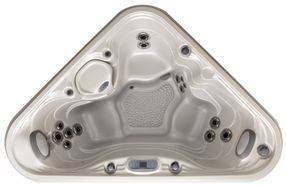 Electronic devices can affect our sleep, both through the light from screens and by not letting our minds relax. 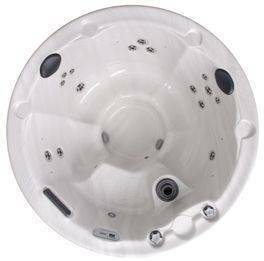 These devices don’t mix well with water, so spending time in the hot tub at night makes you turn off the electronics, allowing your mind to clear from the stress of the day and prepare for a refreshing sleep. 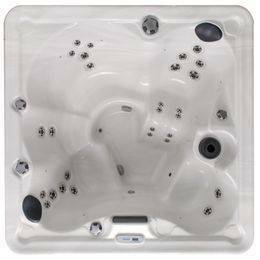 Soaking in warm water at a consistent time each night can help build a routine that encourages sleep. 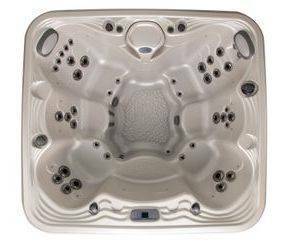 The spas can help with pain management, which may allow users to rely less on pain-relieving drugs. 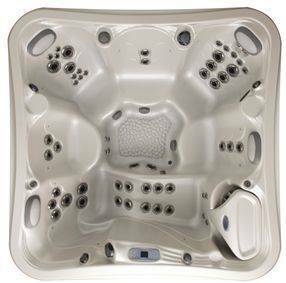 Athletes also find spas helpful in warming up before training and in post-workout recovery. 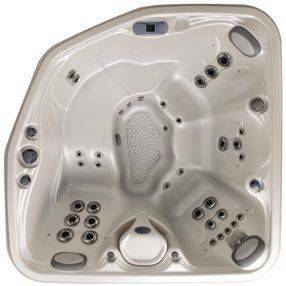 A hot tub is an inviting place to connect with your loved ones. Rekindle the romance, re-engage with children or nurture an old friendship in a peaceful environment and experience a genuine connection. 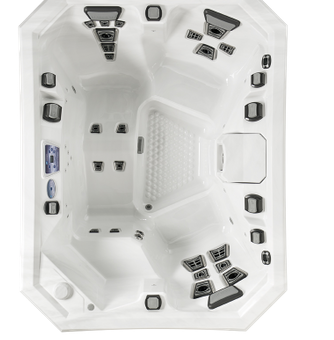 If you want to learn more about the benefits of a Marquis Spa or experience them for yourself, visit Outdoor Living LLC’s showroom in Chambersburg, or contact us today. 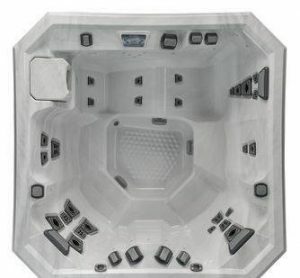 160 or 320 Gallons per min.